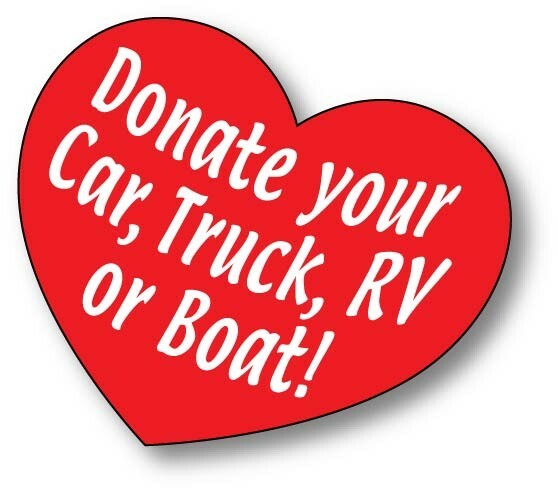 Donate your Car, Truck, Boat, RV or Motorcycle – Running or Not! It’s Tax Deductible! For more information, contact Car Donation Services at 1-888-686-4483 or click here to donate directly. Get rid of that unneeded vehicle and receive a tax deduction! It’s easy! 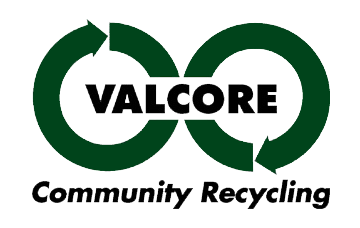 Be sure to designate VALCORE Recycling as your charity of choice. VALCORE Recycling has teamed up with Car Donations Services, Inc. to provide you with the easiest way possible to donate your vehicle whether it is running or not! CDS is a licensed Commercial Fundraiser as recognized by the California State Attorney General’s Registry of Charitable Trusts. Visit them online at www.cardonationservices.com or call 1-888-6TO-GIVE (1-888-686-4483).